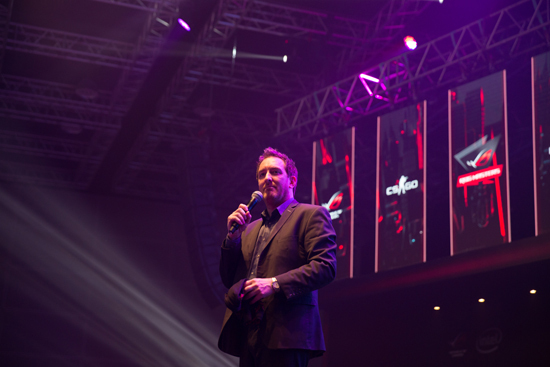 ASUS’ debut tournament ROG MASTERS 2016 finished in mid-November to the thunderous applause of 3,000 spectators, who filled the Kuala Lumpur Convention Centre. Following six weeks of regional online qualifiers, the Grand Finals brought together 20 Dota 2 and CS:GO teams from all across Asia, Oceania and the Middle East in an event streamed to over 430,000 people. Over the course of September and October, five regional online qualifiers – all of them watched by between 35,000 and 65,000 people – made a space for rookies to show their home crowds their best, and in the offline playoffs big hitters like Fnatic and Team Secret faced semi professionals from India, China and Australia. And throughout the whole tournament, analysis and commentary came from respected casters such as Toby “TobiWan” Dawson and Iain “SnypeR” Turner. 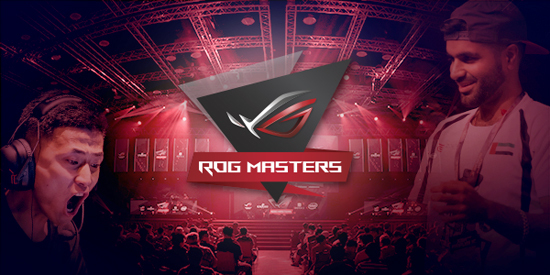 As well as giving talented teams a platform, ROG MASTERS was designed to level the playing field between regions. CS:GO player Love “havoK” Paris, of Risky Gaming, spoke to the Republic of Gamers about the problems ping poses to his home eSports scene. 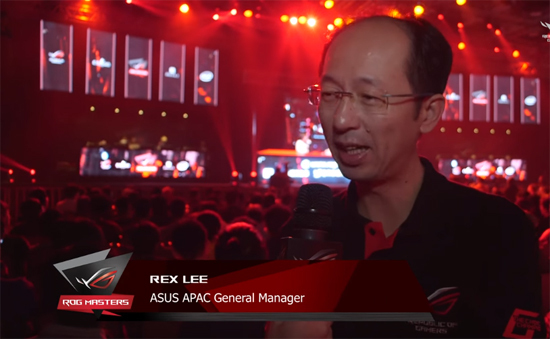 He praised ASUS for the tournament’s format and reach, which evened things up with its best-of-3 basis, regional online structure, and heavy emphasis on offline competition. And this is the Republic of Gamers mission: bringing enthusiast gamers together under one roof, creating conditions where shared passions and blistering competition can truly inspire and push players and communities to new heights. ROG MASTERS 2016 was a resounding success for giving a global eSports platform to players, teams, and even nations that are striving to get into the game.